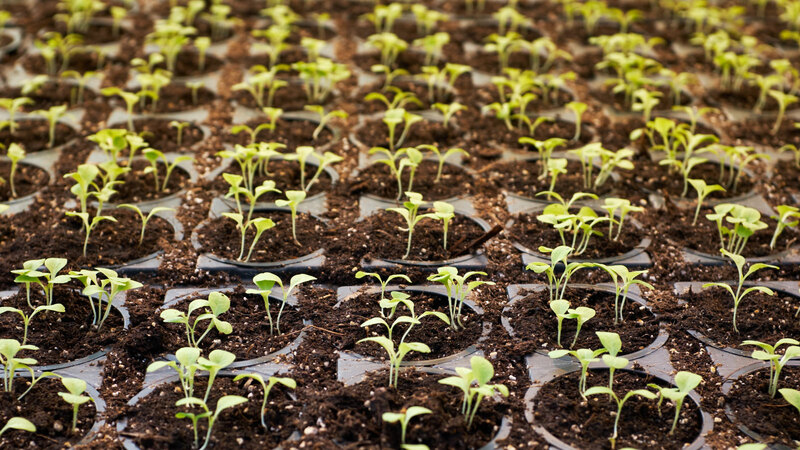 The advancement of remote sensing, GIS, GPS, and precision agriculture technology is the key to better crop management. 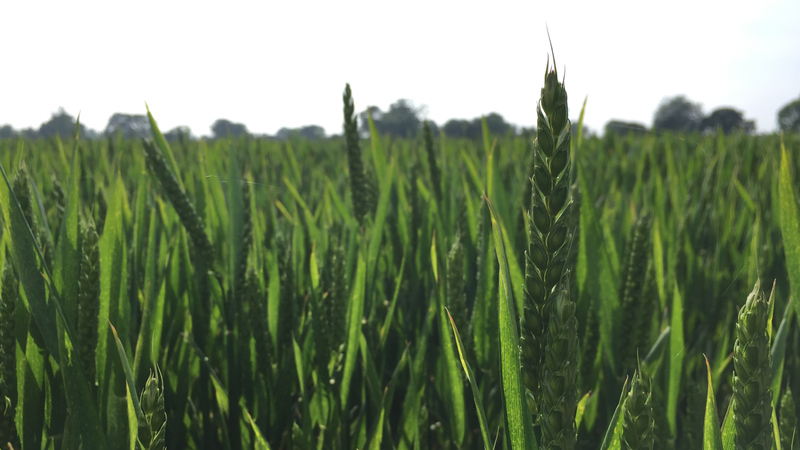 Crops vary, even within the same field. 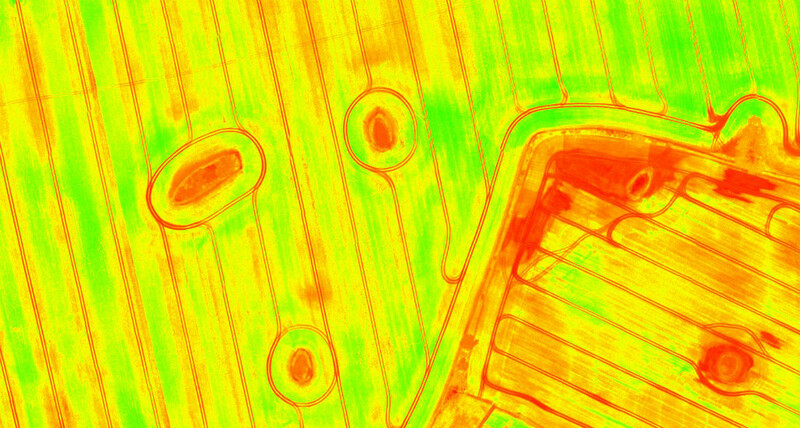 Precision agriculture technology enables better identification, analysis, and management of this temporal and spatial in-field variability. Precision ag is all about reducing this variability through more focused and targeted efforts— efforts which should increase production by maintaining crop quality and quantity. 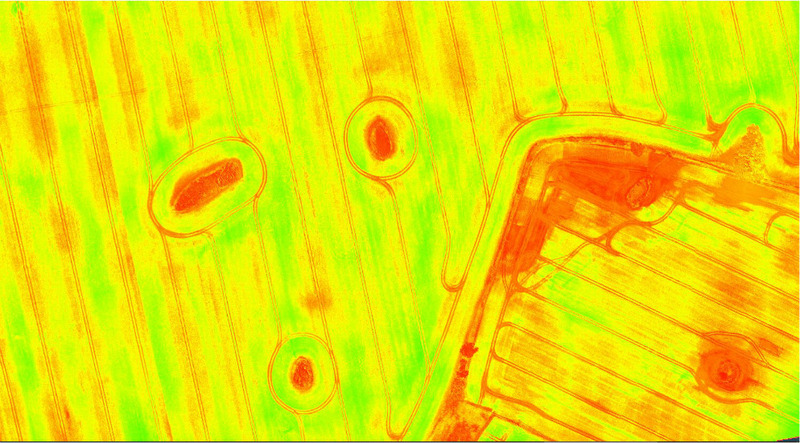 When talking about remote sensing in precision agriculture, we immediately think of sensors and vegetation indices. Vegetation or vegetative index is calculated using different spectral bands, usually depending on what type of plant stress you are trying to visualize. 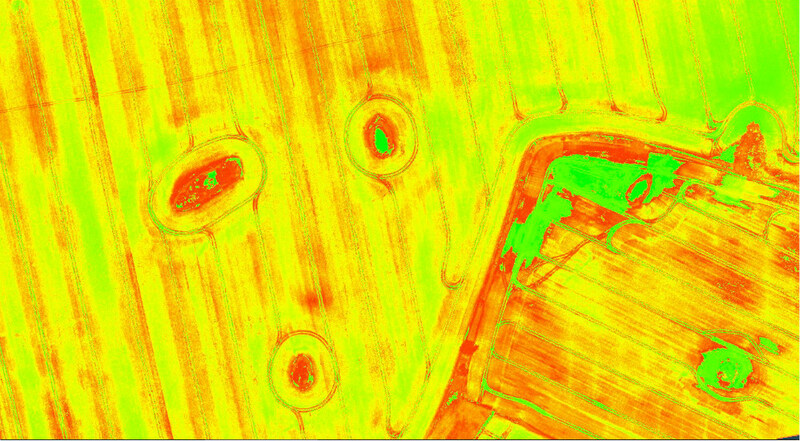 Our dedicated software for agriculture — Pix4Dfields — comes with the most popular list of indices predefined: NDVI, NDRE, VARI, TGI, SIPI2, LCI, BNDVI, GNDVI. Each index has a different use and a different visual output. 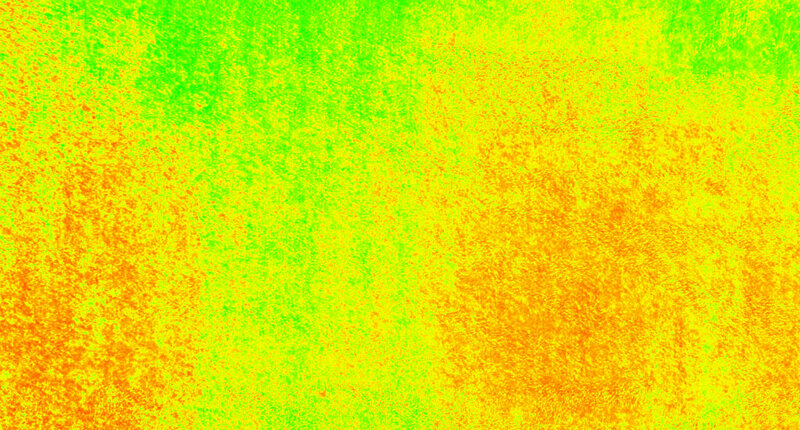 Normalized Difference Vegetation Index - In precision agriculture, NDVI is used to measure biomass. Whereas, in forestry, it is used to quantify forest supply and leaf area index. NDRE – Normalized Difference Red Edge - Index sensitive to chlorophyll content in leaves against soil background effects. This index can only be formulated when the red edge band is available. SIPI2 – Structure Intensive Pigment Index 2 - Index used in areas with high variability in canopy structure (e.g. forestry). 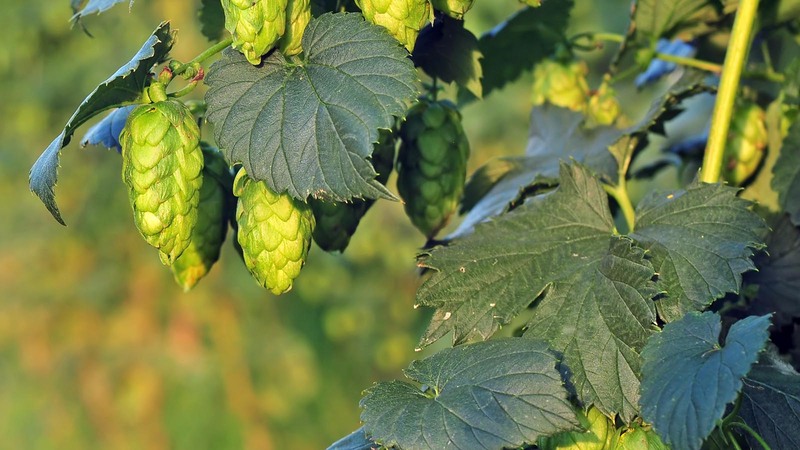 LCI – Leaf Chlorophyll Index - Index to assess chlorophyll content in areas of complete leaf coverage. TGI – Triangular Greenness Index - RGB index for chlorophyll sensitivity. TGI index relies on reflectance values at visible wavelengths. It is a fairly good proxy for chlorophyll content in areas of high leaf cover. VARI – Visible Atmospherically Resistant Index - RGB index for leaf coverage. This index is used to estimate the fraction of vegetation in an image with low sensitivity to atmospheric effects. 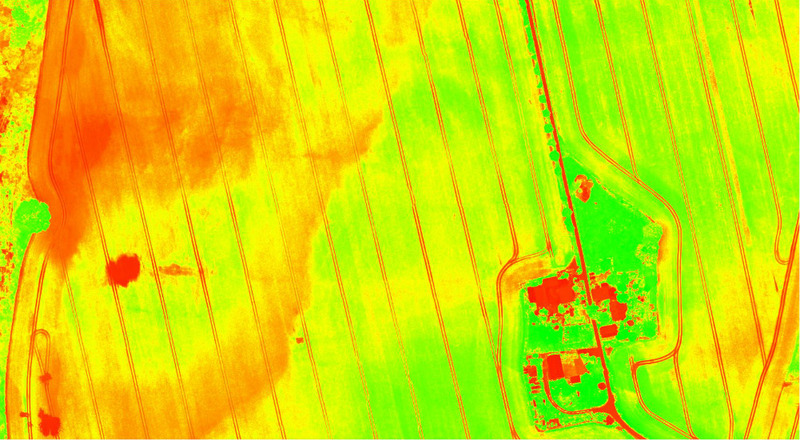 BNDVI – Blue Normalized Difference Vegetation Index - BNDVI is an index without red channel availability that uses the visible blue, for areas sensitive to chlorophyll content. 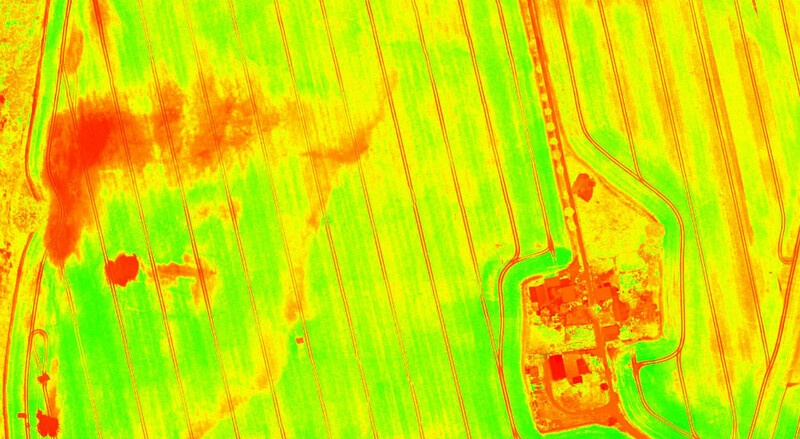 GNDVI – Green Normalized Difference Vegetation Index - GNDVI index uses visible green instead of visible red and near infrared. Useful for measuring rates of photosynthesis and monitoring the plant stress. Interested in trying Pix4Dfields and the Index generator?